Yesterday (Tues 27, Oct) it was announced that The World Bank chose Singapore as its Infrastructure and Urban development hub for 3 main reasons. Singapore is a regional trade and business centre, it is competitive with other top global economies and its transformational development journey has been a huge success and an exemplary model for other developing nations to become a world class economy. 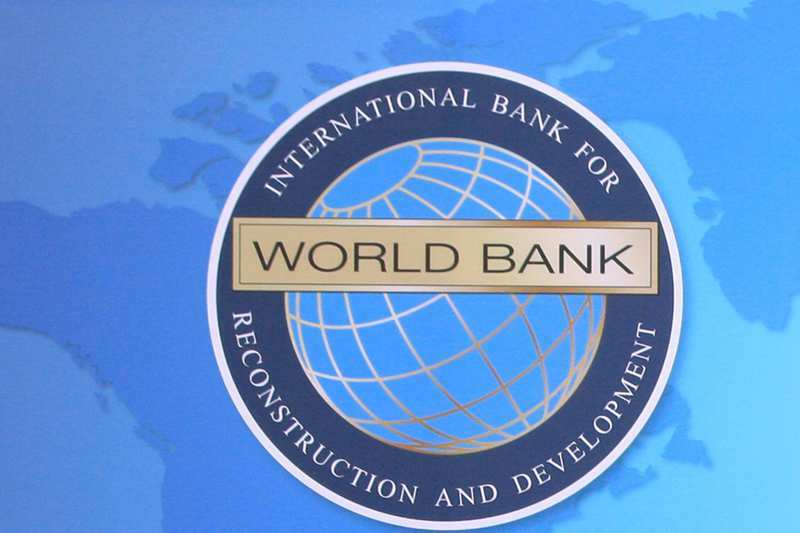 “This agreement with Singapore to create the World Bank Group’s first global Infrastructure and Urban Development Hub is built on our mutual belief that sustainable infrastructure and urban development are critical to fostering economic growth, improving the quality of life of the poor and building opportunities for more equitable prosperity,” said Kyle Peters, World Bank Senior Vice President for Operations. This hub will employ more than 200 people from the World Bank, the International Finance Corporation (IFC) and the Multilateral Investment Guarantee Agency (MIGA) over a 2 year period and will provide services globally. Separate teams will be created to focus on Energy & Extractives, Water, Transport, Information & Communications Technology, Public-Private Partnerships, Trade & Competitiveness, and Urban Development as well as the Global Infrastructure Facility. “The World Bank Group will leverage Singapore&apos;s position in global capital markets by establishing its Asia Treasury Hub, expanding the number of funds managed out of Singapore by IFC&apos;s Asset Management Company, growing IFC&apos;s Investment and advisory teams to expand infrastructure investments and include the venture capital and technology teams as well as other sectors,” said Jingdong Hua, IFC Vice President and Treasurer. Singapore’s ability to transform infrastructure investments into productive assets for economic growth and increased prosperity, as well as its capacity to undertake sustainable urban planning, stands as an example to many developing cities and countries.